We believe snacks should put a smile on your face. 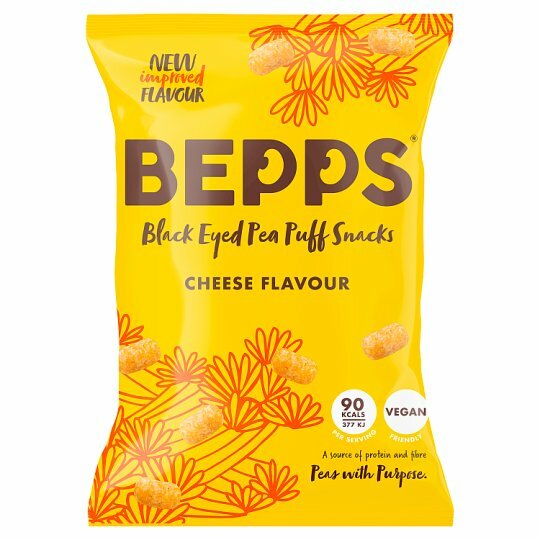 Our cheese Bepps aren't just big on flavour, they're naturally packed full of protein and fibre. And, with no added nasties, these are delicious and organic snacks that everyone can enjoy. Don't forget to store in a dry and cool place.